Photo Caption: From Left- Afolasade Alonge, Divisional Head, Corporate & Specialised Banking, Heritage Bank Plc; Kikanwa Akpenyi, Group Head, Customer Experience & Analytics; Amb. Soline Niyirahabimana, Hon. Minister of Gender & Family Promotion; Mother Dan-Egwu, Group Head, Experience Centre Coordination and Rev. 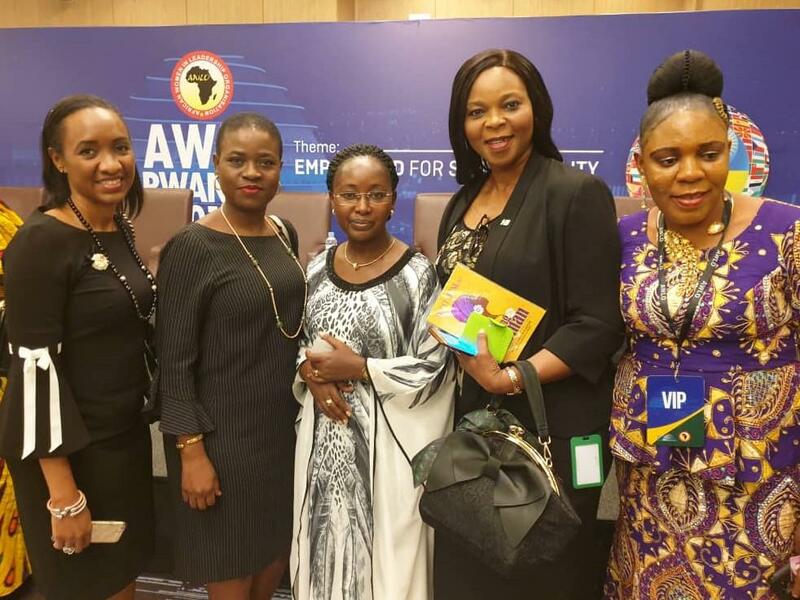 (Dr) Uche Juliet Ajirison, Port Harcourt Coordinator of African Women in Leadership Conference (AWLO), during the African Women in Leadership Organisation Conference held in Kigali Rwanda, yesterday.